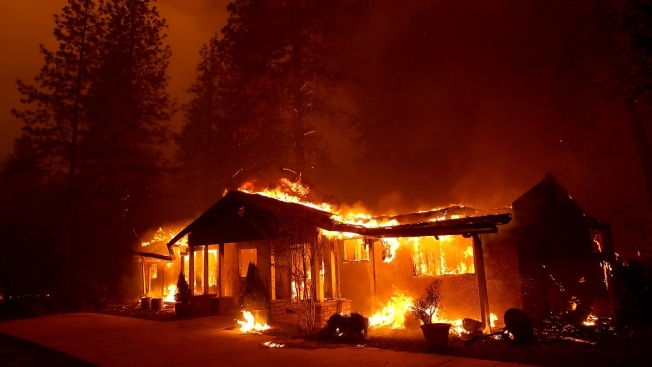 This Nov. 8, 2018, file photo shows a home burn as the so-called Camp Fire moved through the area of Paradise, California. 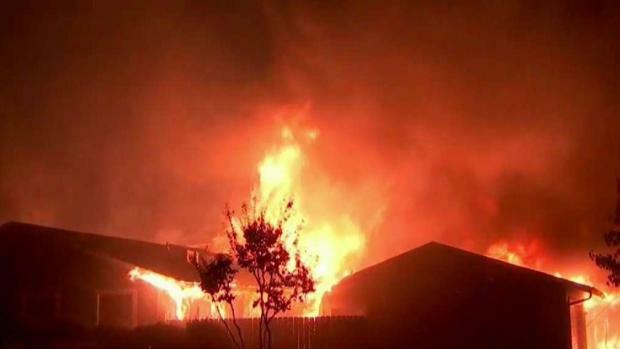 Lon Walker blames Pacific Gas & Electric Co. for starting a wildfire that killed his wife Ellen and destroyed their home near the California city of Paradise. While the lights will stay on, the consensus is that the billions PG&E will likely payout has to come from somewhere. That means higher utility bills for its 16 million customers across California. Ian Cull reports. Insurance companies are slated to pay at least $11.4 billion in claims from the deadly Camp Fire. 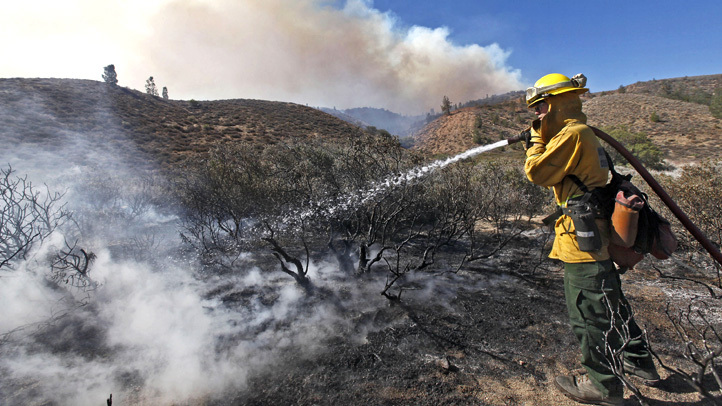 California's insurance commissioner released new figures Monday, calling the insured losses unprecedented. Jodi Hernandez reports.